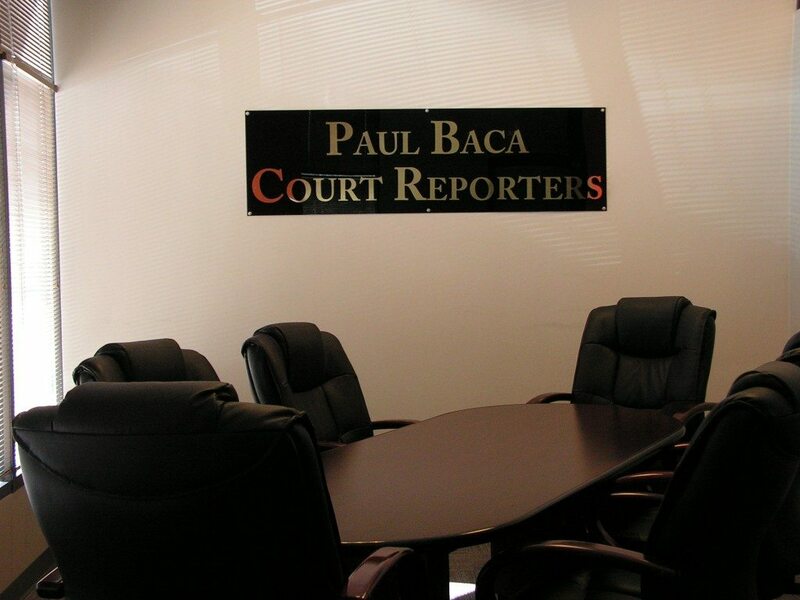 Paul Baca Professional Court Reporters provides superior litigation support and reporting services. We do extensive work in video depositions, e-transcripts, realtime reporting, video synchronization, livenote, caseview and summation as well as arbitrations, hearings and mediations. Whatever your transcription and court reporting needs, we are happy to help. Fill out the form below to schedule our services for a deposition, and we will get in touch soon. And if you have any questions, feel free to contact us.